Sources from Paris stated that French Interior Ministry said Spanish female tourist was killed in a powerful explosion in the centre of Paris on Saturday morning, bringing the blast's death toll up to three. Meanwhile the Spanish national, who was among the ten seriously, wounded people, succumbed to her injuries in the afternoon. Furthermore Interior Minister Christophe Castaner said two firefighters, aged 27 and 28 years, and also lost their lives due to a "dramatic explosion" which happened as "they were looking for a gas leak in the building". Meanwhile at least 37 others, mostly passers-by, had lighter injuries. 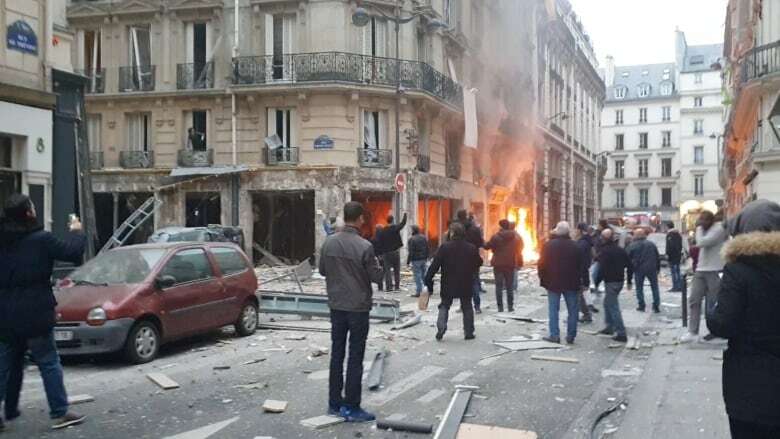 Further the explosion occurred at around 9 a.m. (0800 GMT) in a closed bakery on the Rue de Trevise in the 9th district of Paris due to a suspected gas leak. Moreover shop windows were smashed, other buildings and parked vehicles were also damaged by the force of the blast. Reportedly more than 200 firefighters and 100 police officers have been deployed. Two helicopters also landed on the nearby Place de l'Opera to evacuate victims. Perhaps the Regional Directorate of Judicial Police has opened an investigation into the explosion. BJP Member says She will change constitution! BJP prominent member and Women and Child welfare minister of Maharashtra named Pankaja Munde is now embroiled in a huge controversy following her sensational and wrong statement that BJP once elected to the throne again will change the constituency after Lok Sabha elections.